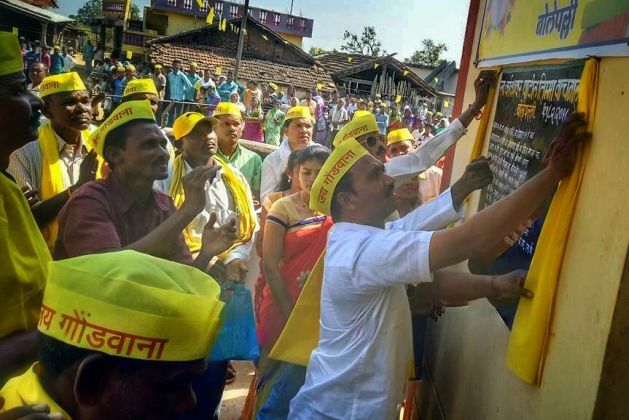 Mar 25 2019 (IPS) - The remarkable story of an Adivasi lawyer and social activist who has led peoples’ movements against state development policies, and sought redress for human rights violations of his people in conflict-ridden regions of Maharashtra. Lalsu Nogoti is an independent elected member of the Zila Parishad in the district of Gadchiroli, Maharashtra. He is also the first lawyer from the Madia Gond Adivasi community in that district. A firm voice against large-scale diversion of forest land for numerous mining projects, Lalsu has also been part of several peoples’ movements against the state’s development policies. 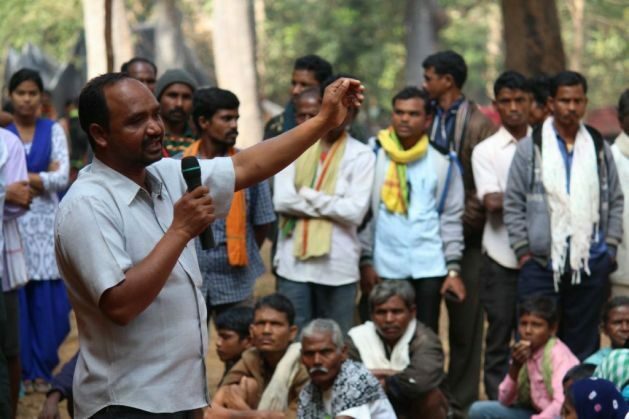 The focus of his work is on the effective implementation of laws that protect Adivasi rights. The FRA also recognises ‘Habitat rights’ of the Particularly Vulnerable Tribal Groups (PVTG),1 a subcategory of scheduled tribes (ST) that is characterised by low literacy and nutrition levels, and subsistence level of economy. My tribe, Madia, was also declared a PVTG by Union Ministry of Tribal Affairs. This provision is among the most important within the FRA, as it extends beyond the administrative units of the household or the village, and recognises the rights of a larger clan of villages of the same community—in Bhamragad area for instance, there are 108 villages that form a habitat, or ilaka. This traditional structure, with its own traditional leadership, offers livelihood and resources, as well as being socially and spiritually important to the community. PVTG is a subcategory of scheduled tribes (ST), characterised by a pre-agricultural level of technology, stagnant or declining population, extremely low literacy rate and subsistence level of economy. There are 75 listed PVTGs in India.